The commercial landscape of Beirut evolves apace with restaurant operators’ appetite. 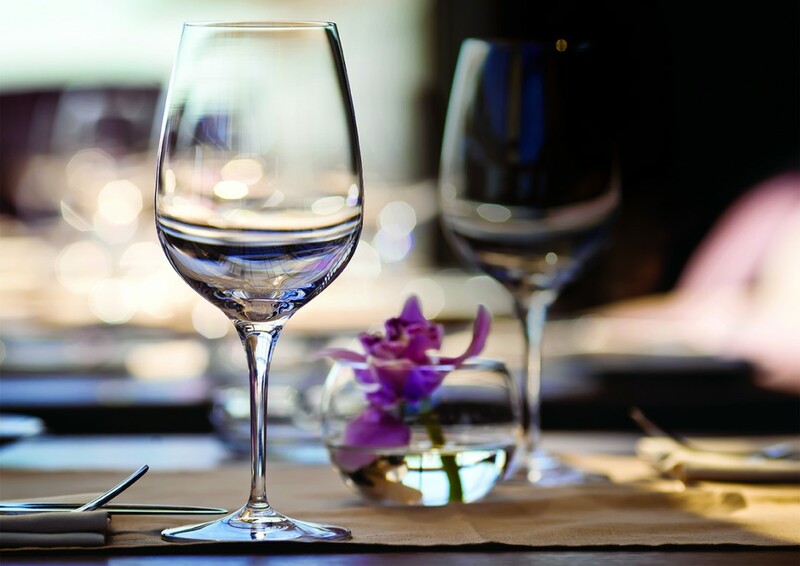 The F&B industry undoubtedly dictates the development of commercial hubs across the capital. F&B operators move in tandem from one location to another. Growing demand for a particular area has immediate repercussions on asking rental values. When they migrate, they also do it as a group, and prices drop sharply. Within a few months, a neighborhood could go from being a slumbering residential area to a buzzing attraction hub to night prowlers. It is a mad race then between established and startup F&B concept operators to find the best locations – at the best deals. The mood of the F&B chiefs makes or breaks a particular location. Retail areas move at the rhythm of their whims – as testify the following four examples: Maarad Street, Gemmayze, Mar Mikhael, and Badaro. It seems like a different era when Maarad Street was the touristic showcase of downtown Beirut. The street now looks sadly empty. For the past several years, retail units have been losing their tenants. Restaurants and cafés closed one after the other – today, more than twenty units are on the market. The fatal mistake of Maarad Street was to have oriented all of its supply toward mass-market F&B industry. It became heavily reliant on middle-market Gulf tourists and was thus grievously affected by the tourism crisis that has hit the country in the past several years. The first few restaurant operators to have moved away from Maarad Street set in motion a mass exodus that drained the area from its leading brands: Costa, Le Relais de l’Entrecôte, Scoozi, Casper & Gambini’s, Dunkin Donuts all left within a few months from each other. McDonalds was the last to give into the pressure. In our opinion, rental values should not exceed USD 300-400 per SQM per year on the ground floor. Just a few years ago, Gemmayze was still the favorite nocturnal destination of Beirutis. Following the inauguration of Paul in 2002 and Foodyard Restaurant in 2003, Gouraud Street knew a tremendous boom. Gemmayze became the place to see and be seen. Restaurants and pubs mushroomed. Some operators made a fortune in a very short period of time. 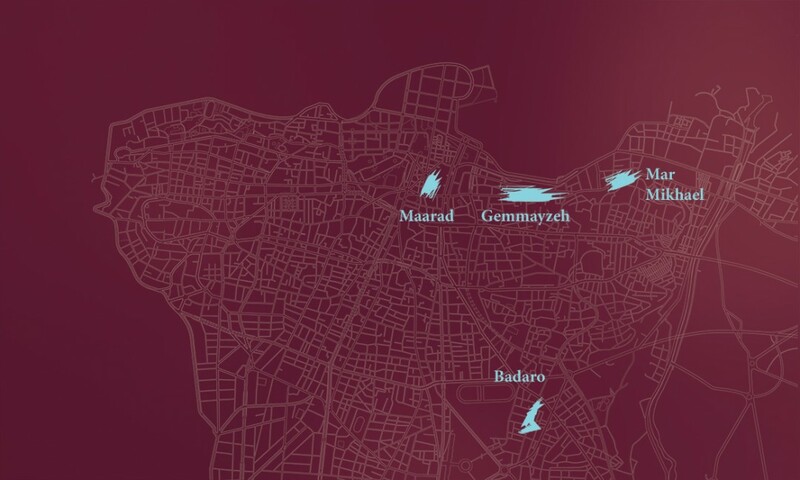 Within a few years, about a hundred outlets found their way into Gemmayze, snatching up the last, smallest units available along Gouraud Street and its secondary axes (Pasteur, Mar Maroun, Youssef el Hayek, and Sainte Famille streets). Slowly, nightlife hotspots shifted towards Makdessi Street in Hamra, Uruguay Street in BCD, and especially Mar Mikhael. Gouraud Street has lost its attraction. More and more restaurants are deserting the area, thus increasing the stock of vacant units. Even the resulting drop in rental values, however, has not succeeded in reversing the trend. Ground floor levels currently post a rental value of USD 200-300 per SQM per year. Prices are back to their 2005 and 2006 levels! This “little village” with its small alleys, low-rise, traditional buildings, and pleasant urban setting is the nightlife destination of the capital. Just a few years ago, no one would have placed a single penny on the neighborhood. F&B professionals had all their attention focused elsewhere. However, some enterprising few foresaw the area’s potential and were the first to reap in the area’s rapid growth. Today, Mar Mikhael attracts the players of the F&B industry. Everyone wants in on the area’s success. Demand by far exceeds existing supply. This under-supply has naturally led to a sharp rise in prices, which have doubled in two years. Rental values currently vary between USD 400-700 per SQM per year on ground level, depending on the size of the unit and its exact location – to the delight of property owners. Badaro is awakening from long years of slumber. With Monnot completely on the sidelines, Gemmayze in decline, and Mar Mikhael too expensive, newly refurbished Badaro Street offers some tempting opportunities to F&B professionals. Since 2014, several renowned F&B brands have been looking for appropriate locations in Badaro. This sudden interest in the neighborhood is mostly due to the high prices of Mar Mikhael. By comparison, rental values that vary between USD 300-400 per SQM per year are extremely attractive. Badaro offers other advantages: The main street is flat, easy to walk; it is a known business address with a large potential clientele; and it has a number of very attractive outlets. The area is also easy to access from the different parts of the capital. Within the difficult economic context, affordable Badaro is a welcome godsend to industry professionals.